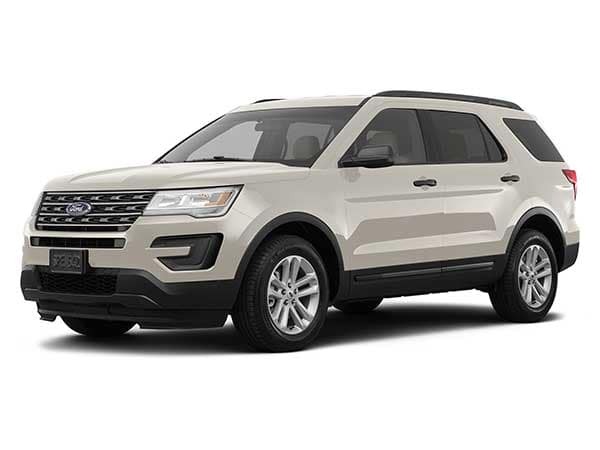 The 2017 Ford Explorer is sporty and offers a comfortable driving experience. With its 365hp and with 4WD the all-new 2017 Explorer is capable on many different roads. The Terrain Management System™ manages to impress by helping performance on rough terrains. Average combined mileage of 20 mpgWith voice activated SYNC® system and the Voice-Activated Navigation System it is easier than ever to manage your life while keeping your eyes on the road. 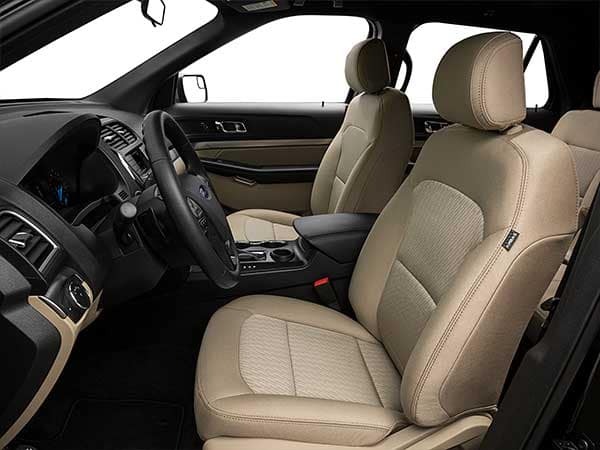 The explorer has plenty of leg room for all of your passengers. . 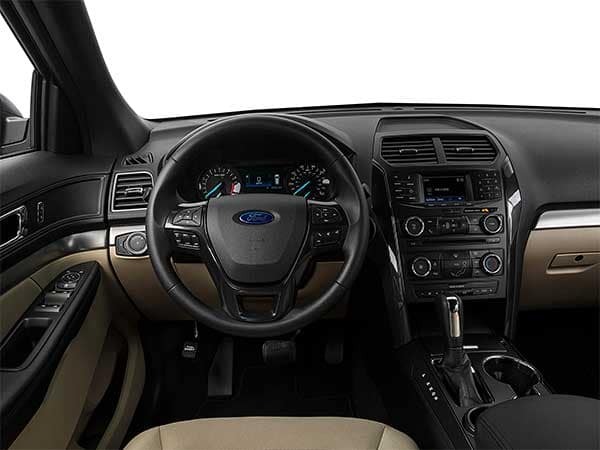 It also offers more safety features like the BLIS (Blind Spot Information System), Lane-Keeping System, and Adaptive Cruise Control to keep you stress free while driving. 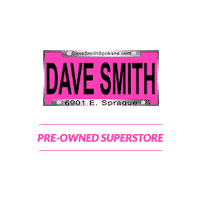 Call Dave Smith Spokane today to learn more.